Make Mother’s Day celebrations memorable with our Fun Run – an indoor, family walk combined with fabulous fitness, beauty and dining offer on Friday, 22 March. 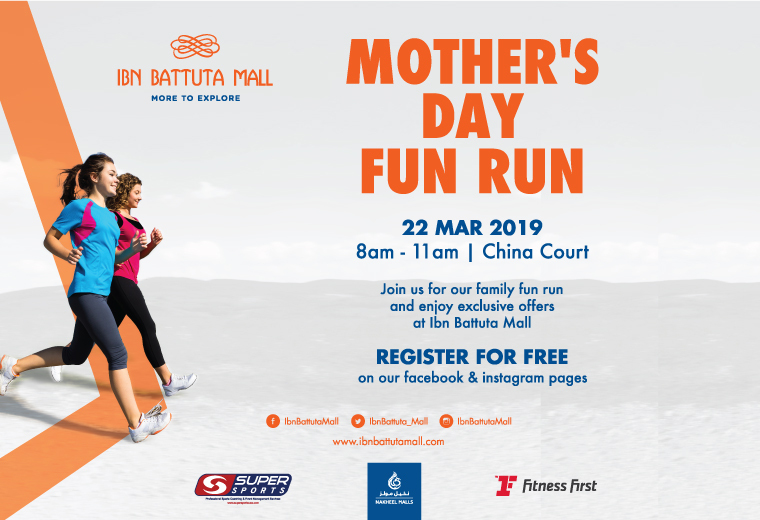 Our Mother’s Day activities will be held in collaboration with Super Sports UAE and Fitness First, the Mother’s Day Fun Run begins at 8 am at China Court with a 30-minute warm-up session and the walk at 8.30am. Open to all family members, the walk will finish at 11 am. 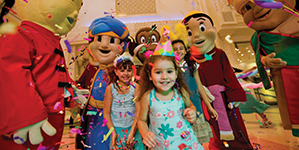 The Mother’s Day Fun Run event takes place on a specially-created indoor track that covers all six travel-themed courts of Ibn Battuta Mall. Choose to walk, sprint or jog a distance of 2.5km or 5km. 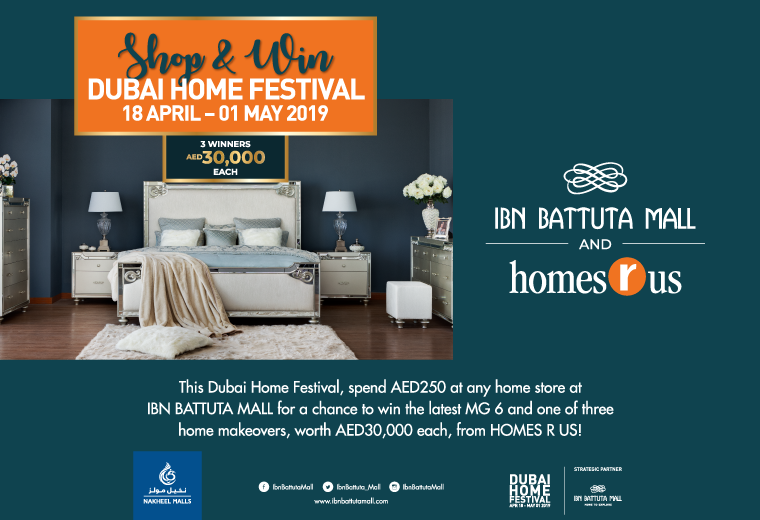 To mark the Mother’s Day special occasion, Zaroob, Carluccio’s, Kasap and Dairy Queen are offering dining rewards and discounts, while The Face Shop is giving a complimentary skin analysis to mothers visiting the mall on Friday. 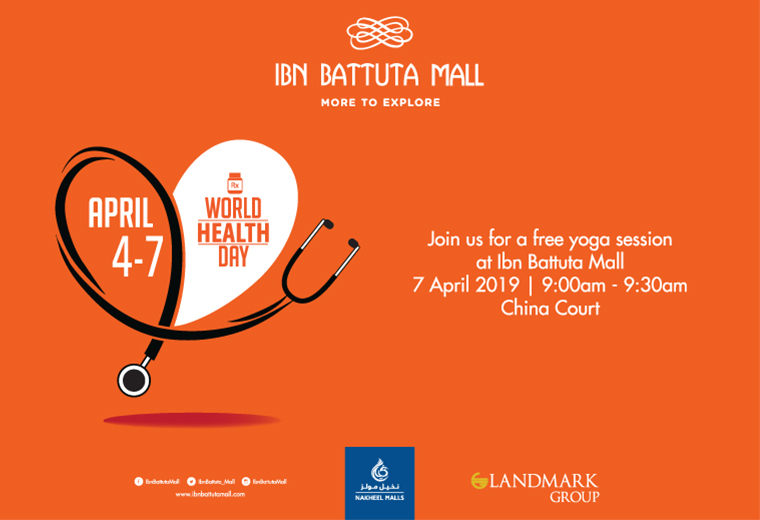 Creakids is offering free face painting sessions for children, while Bin Sina Pharmacy has a draw to win a luxury shopping and dining experience with mum when purchasing skin care products worth AED500. 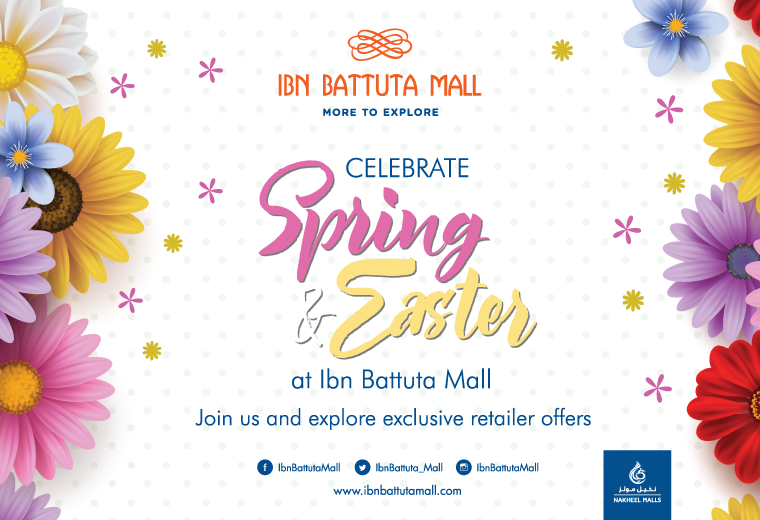 Register for the Mother’s Day Fun Run via Ibn Battuta Mall’s Facebook or Instagram page, go to https://goo.gl/forms/3ve0mMqK10DiZakV2. Participants must bring a water bottle, towel and running shoes for the walk.